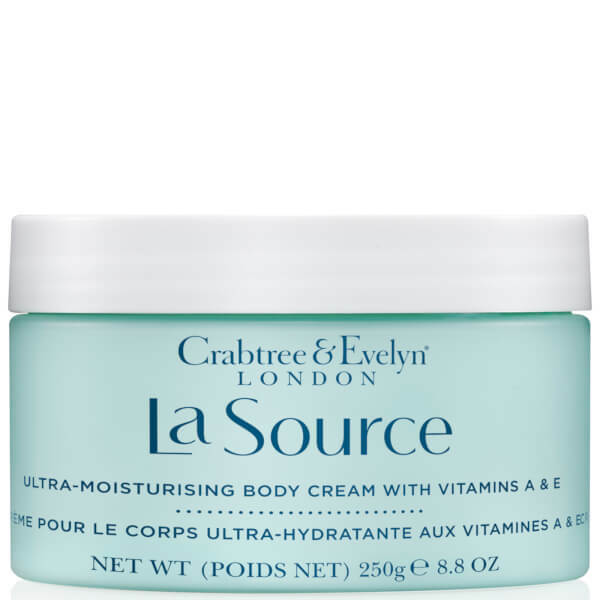 Perfectly pamper skin from top to toe with the Crabtree & Evelyn La Source Body Cream; a lightweight, quick-absorbing formula dedicated to nourishing and moisturising without greasy residue. Fortified with the brand's Hydra Marine Blend of Green Seaweed and Red Algae Extracts, the luxurious cream infuses skin with long-lasting hydration, whilst Shea Butter and antioxidant Vitamin E protect against environmental aggressors. 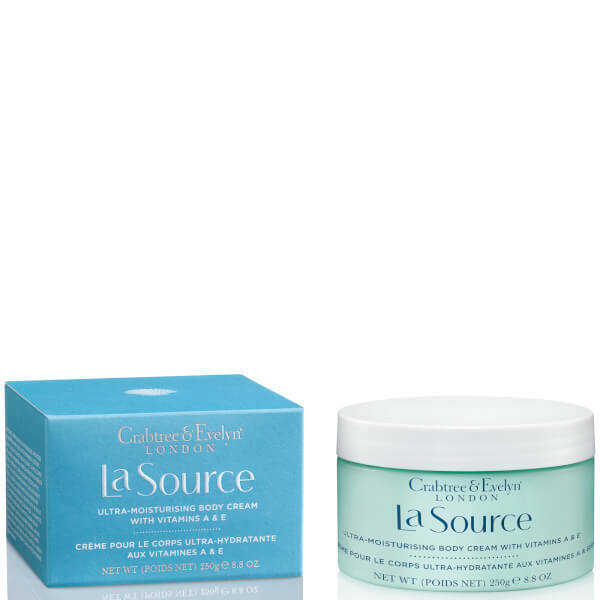 Soothes and softens dry skin to leave it smooth, supple and comfortable with the signature 'La Source' fragrance of azure-blue oceans. 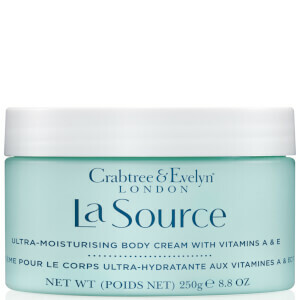 Apply all over body for smooth, soft, hydrated skin.